Jon Holecz, vice president of marketing at Western Spirits, has been a member of the Western Spirits team for over three years. Prior to joining Western Spirits, Jon worked with various companies to support successful brand launches and re-launches, specifically with the Pabst Brewing Company and its numerous brands. With the recent popularity of their brands, in the Mix asked Jon to spend some time with us and answer a few questions we had about their portfolio. ITM: Twenty Grand – is it a liqueur or a Vodka? JH: Twenty Grand is a brand new, cutting-edge spirit and the first of its kind. The innovative fusion of the finest French spirits allows Twenty Grand to mix two unique spirits into a one-of-a-kind experience. It’s one thing to create a new spirit, but it’s another thing to create a new category. Twenty Grand is taking it to a whole new level! 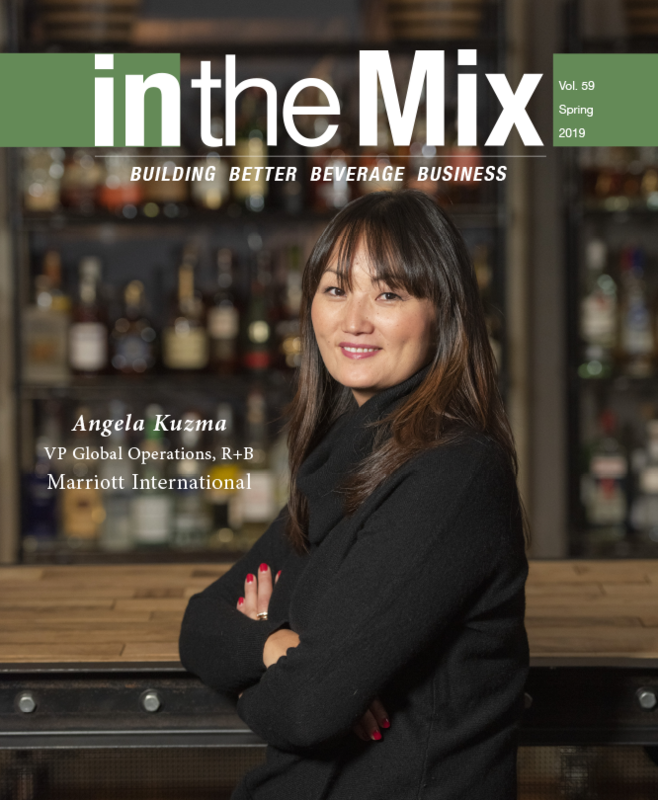 ITM: What is the most popular way to enjoy the spirit, straight or mixed? JH: Twenty Grand is best enjoyed in all types of fashions. Twenty Grand on the rocks is the most traditional aspect on how to consume. While sipping Twenty Grand on the rocks, you can expect to enjoy the silky, smooth flavor with a long sweet fade at the end. Twenty Grand is also very mixable in various cocktail formats. 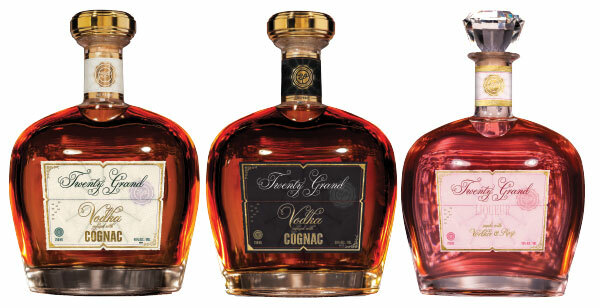 From the simplest of mixers (ginger ale, colas, juices) to the most complex mixology cocktails, Twenty Grand is perfect for all types of mixologists. My personal favorite is to make a Twenty Grand Side Car – perfect for any evening! ITM: The Rosé looks very mixable. What is the blend? JH: Twenty Grand Rosé offers a new twist from the original Twenty Grand. Blending Twenty Grand’s clean, crisp, premium imported Vodka with Rosé Champagne created this superior taste that shines for all occasions. 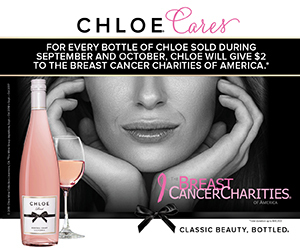 Twenty Grand Rosé exudes a distinctive aroma of citrus accompanied by notes of rose petals and Bing cherry. Rosé’s superior taste offers a hint of strawberry and peach notes throughout each sip that finishes in flawless fashion. Just like with the original, we have seen great success in the mixology of Twenty Grand Rosé using the simplest mixers, such as Champagne or lemonade, to more intricate mixers. Twenty Grand Rosé is poised to make a huge splash this year, which we are very excited about. 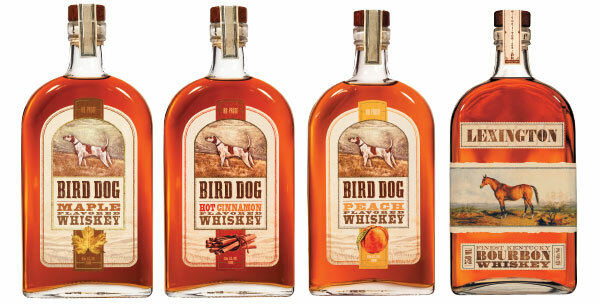 ITM: Bird Dog Bourbon has a great flavor line. Which one seems to be the on-premise favorite? JH: Bird Dog Whiskey all started with the original blackberry flavor. Launching blackberry a few years ago allowed us to see the flavored whiskey category rise and we started to see a huge success with the brand. So we extended the line by offering the additional flavors of peach, hot cinnamon and maple. The latest addition has been a traditional Bourbon called Bird Dog Bourbon. With all Bird Dog flavors being 80 proof, the on-premise has embraced all of our flavors. However, peach and blackberry continue to be more popular due to the uniqueness of the flavor. The on-premise consumer enjoys Bird Dog due to the multiple flavor offerings and the higher 80 proof, versus the competitors’ who offer a lower proof. ITM: Your Lexington Finest Kentucky Bourbon is a mighty fine whiskey. 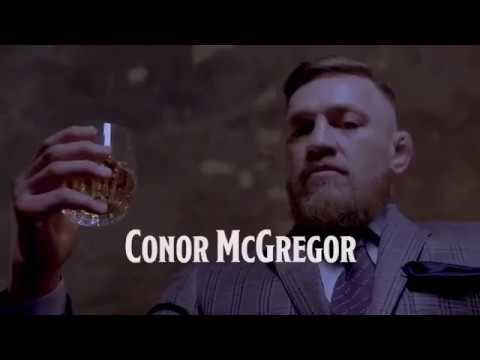 Is it the rye that gives it that wonderful aroma? JH: Lexington’s wonderful aroma definitely comes from the rye we use in the mash bill. The full rich body of Lexington also boasts deep aromas of aged oak with hints of vanilla. We like to say that the finish of Lexington is lingering but yet very intriguing. Lexington Bourbon has been a great addition to the Western Spirits portfolio. 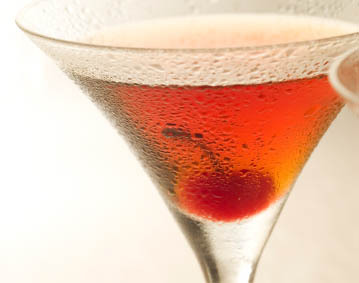 And as we look ahead in 2014, Lexington is focused on re-creating classic Bourbon cocktails with a small twist to each recipe. With the whiskey renaissance continuing to thrive, classic Bourbon cocktails are such a staple for this brand. ITM: Is there anything else that Western Spirits is working on in 2014? JH: We are very happy to just have released our newest product innovation called Wineheart, which is a fusion of wine, cream and natural flavors. 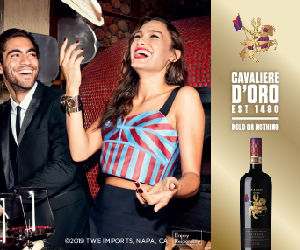 The big idea behind Wineheart was to create a brand that is smooth, indulgent, flavorful and memorable. 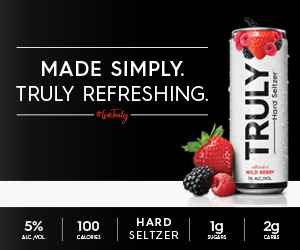 We are offering 12 innovative flavors at launch, which allows consumers to pick whichever flavor they prefer. From Cinnamon Bun to Mint Chocolate to Peaches and Cream, we have a wide array of flavors for all to enjoy! 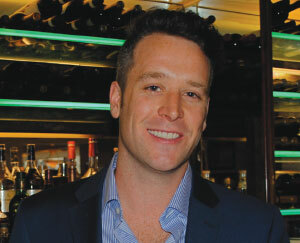 Specifically for the on-premise, Wineheart is focused on cocktail mixology and will play a key role for the brand. Martinis, smoothies and traditional simple cocktails all work very well with Wineheart. 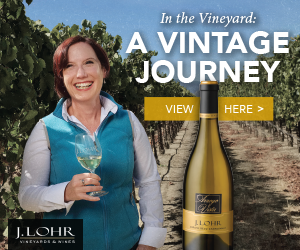 We are very excited for the launch of Wineheart throughout 2014.